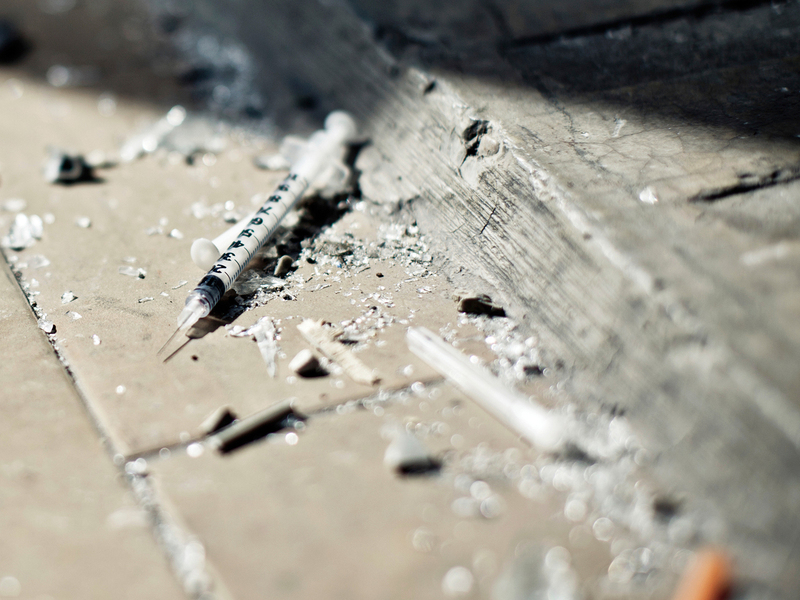 Ithaca's Mayor Wants To Open A Safe Site For Heroin Users : Shots - Health News The goal is to reduce the city's death toll from heroin. But it would be breaking various laws unless Ithaca gets a pass from the governor and federal authorities. If Myrick can't get any of those things, there's another option he's looking to pursue. In other words, Governor Cuomo doesn't necessarily have to say yes. He just has to not say no. 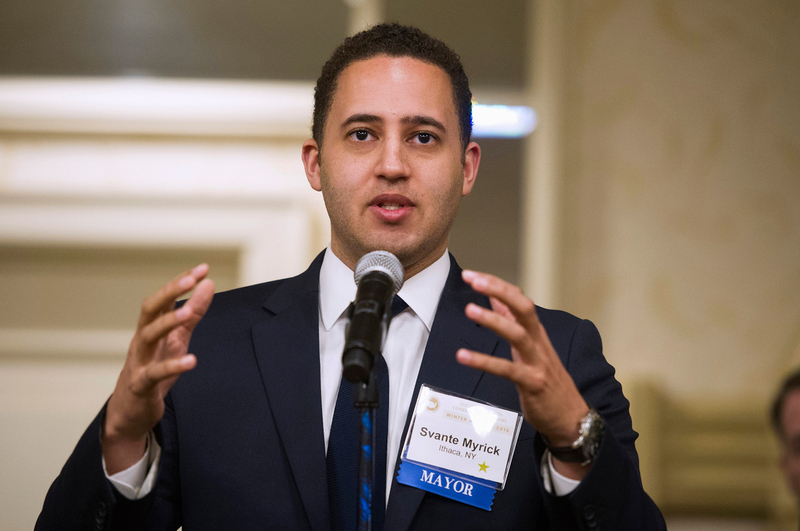 In a press conference Wednesday morning, Myrick said that he wouldn't pursue that route. "We've no interest in putting time and money into something that will get shut down later." But Myrick still has the option in his pocket, should he choose to take it out and create the first supervised injection facility in the United States.